This entry was posted in Anglican spirituality, Astronomy, Backpacking, Episcopal church camps, Miracles, Religion and belief and tagged backpacking near Yellowstone, Loren Eiseley "The Immense Journey", meteor shower, nature itself is one vast miracle, Perseids, quiet night at church camps, What is a miracle? by jimfriedrich. Bookmark the permalink. It is a great pity that Eisley is so little known in his home state. Safe journeys! I look forward to touring “bone country” with you someday. The Immense Journey was formative for me, too. 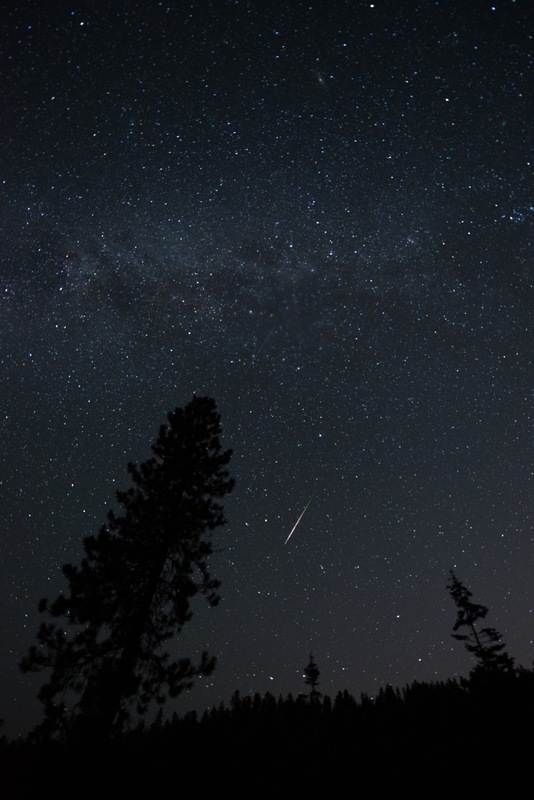 Have a wonderful night of meteor gazing and a great trip. Thanks, Bill. Glad to find another Eiseley follower. Thanks for this one, Jim. Eiseley is one of my heroes but I’ve neglected him in recent years. You’ve remedied that dereliction of duty. And every time one returns to Eiseley, it’s a memorable reunion with an old friend.